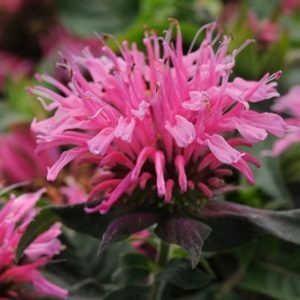 It has less invasive growing habits than other varieties of mint and will not take over the whole garden. 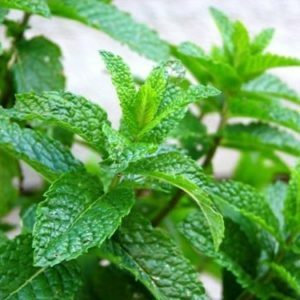 It has a pleasant, fruity taste and is sweeter than other mints. 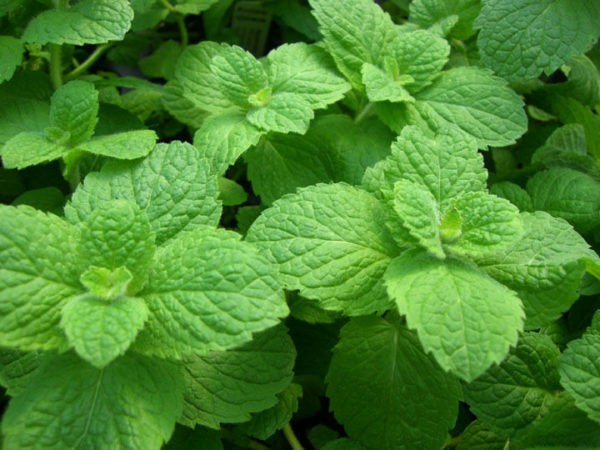 Also known as round-leaved mint, it has wrinkled, round leaves which have an apple scent and can grow to a height of 2 ft. 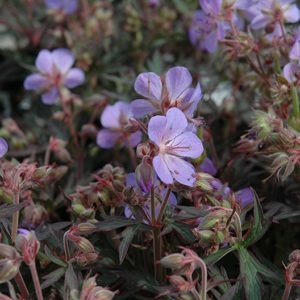 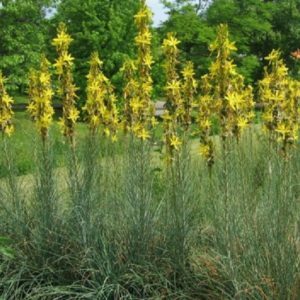 It grows best in rich, moist soil and partial shade.